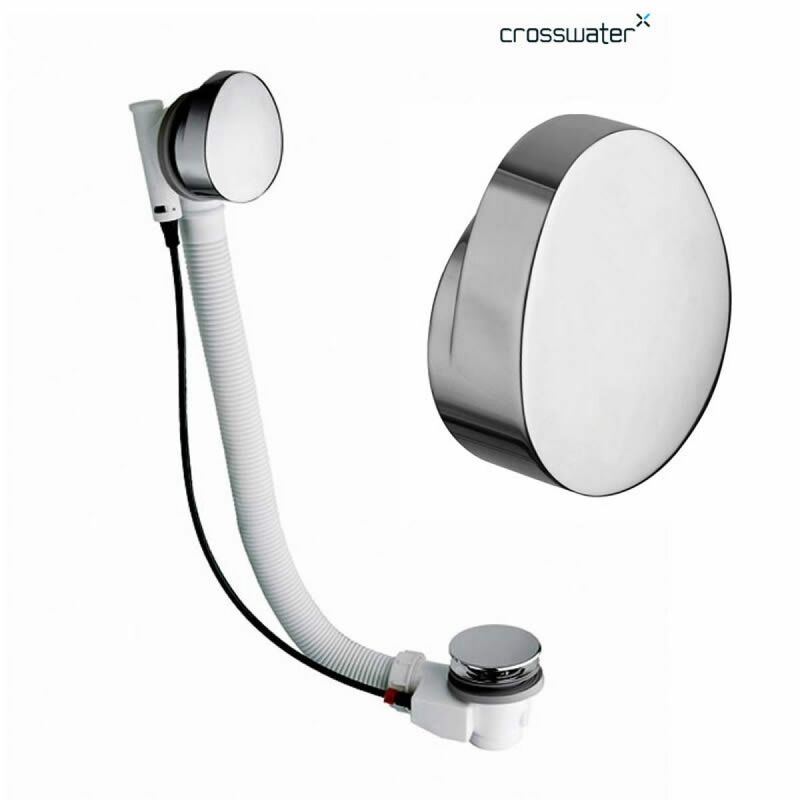 Specifications for Crosswater Water Drop Bath Waste. 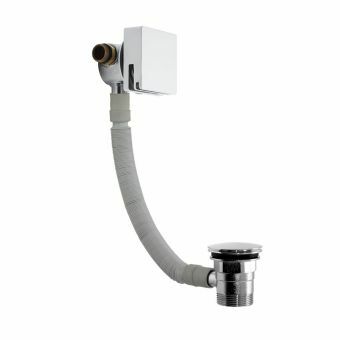 Available either in standard size or with extended waste (90cm). 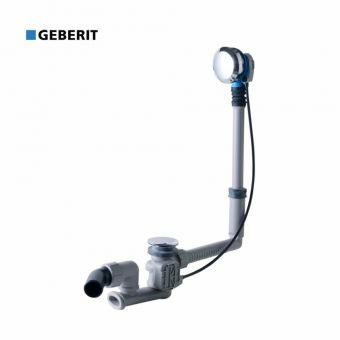 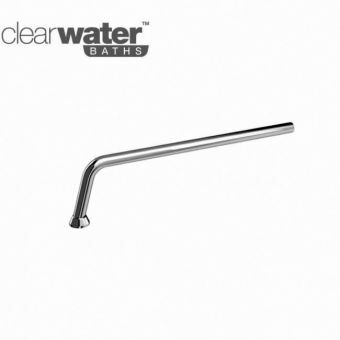 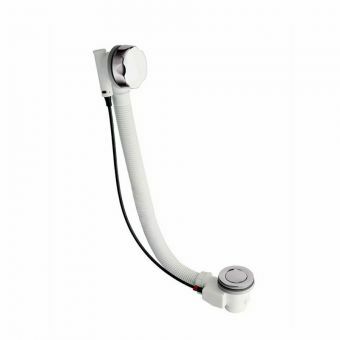 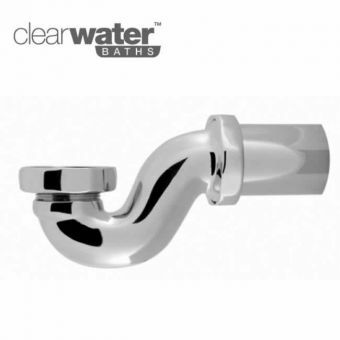 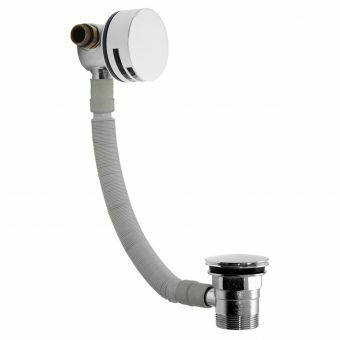 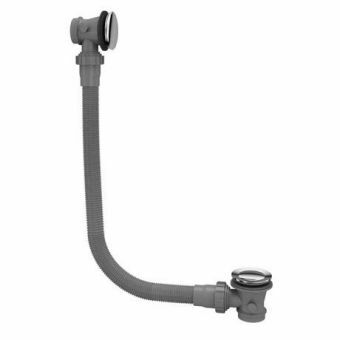 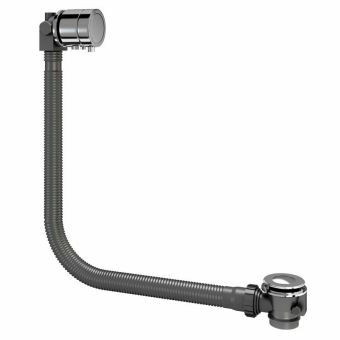 Extended bath wastes are only required when installing onto a higher than usual bath tub, where increased piping allows the distance between bath over flow and waste hole.